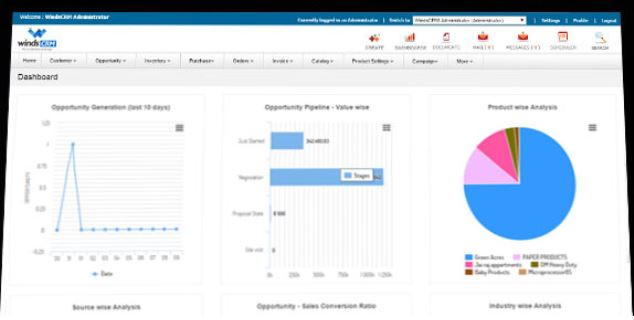 A comprehensive CRM for SMEs / SMBs. 100% web-based and delivered in SaaS model. Comments: We are using Winds CRM for our total customer management, sales and pre-sales management.Also we are using Winds CRM as our E-commerce portal back end management tool. The product help us a lot especially the architecture and the user friendliness .